 LISTING: Commercial Real Estate at Franklin Rd, Murfreesboro, TN | Comas Montgomery Realty & Auction Co., Inc.
Two Commercial Listings Selling Together or Separate. Directions: I-24 exit 78 to Hwy. 96 West. Property is on the right just before Veteran's Parkway. TN 840 exit 50 to Veteran's Parkway towards Hwy. 96. Left on Franklin Road, property is on the left. 3.67+/- Acres to be rezoned commercial & annexed into Murfreesboro, located next door to the new Kroger complex off Veterans Parkway. 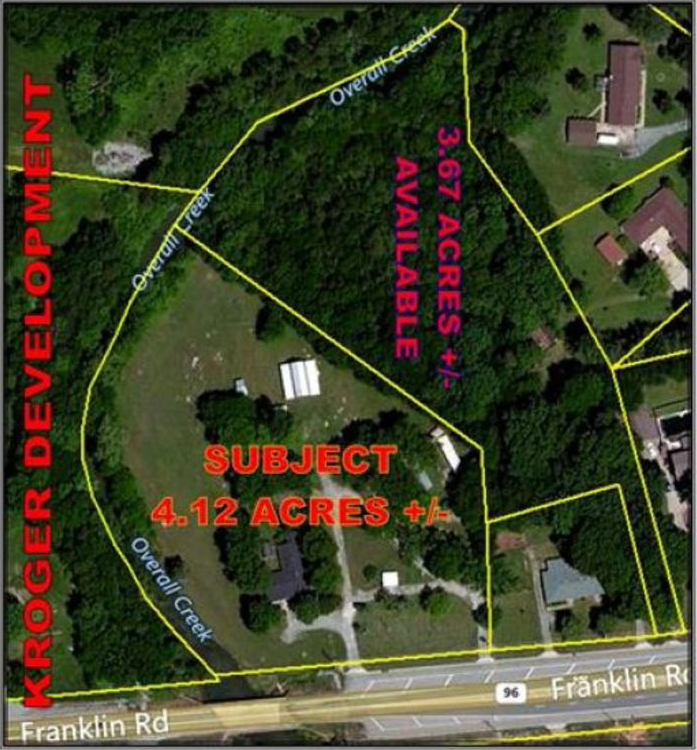 This property could be assembled with the 4.12+/- Acres parcel next door. All utilities are available. Real Estate to be annexed by Murfreesboro & would rezone to Commercial Retail next door Kroger's complex. Over 4 aces with 300' +/- frontage. All utilities are on site. The large home and barn on site would pay your taxes + while your investment blooms. Lot is 4.12+/- Acres total. Could be assembled with a 3.67 acre +/- parcel next door. Real Estate to be annexed by Murfreesboro and would rezone to Commercial Retail. Next door to New Kroger Complex. 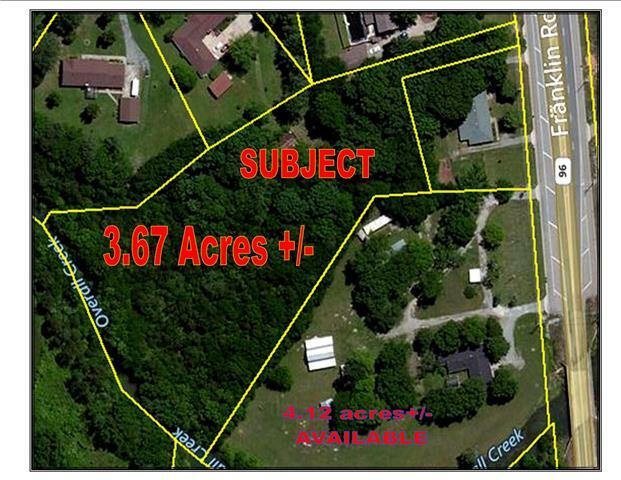 Over 4.12+/- Acres with 300+/- feet of frontage. All utilities are on site. The large home and barn on site would pay your taxes + while your investment blooms.